I can't believe it's been a year since I started this blog! What a fun, crazy, amazing journey it's been so far. Highlights would definitely have to be meeting all kinds of fascinating people, experiencing new things that I otherwise never would have experienced, and hearing from readers who enjoy the recipes. When I put up that first post, I never even considered that anything remotely cool could come from it - how wrong I was! To celebrate, I'm hosting another giveaway. 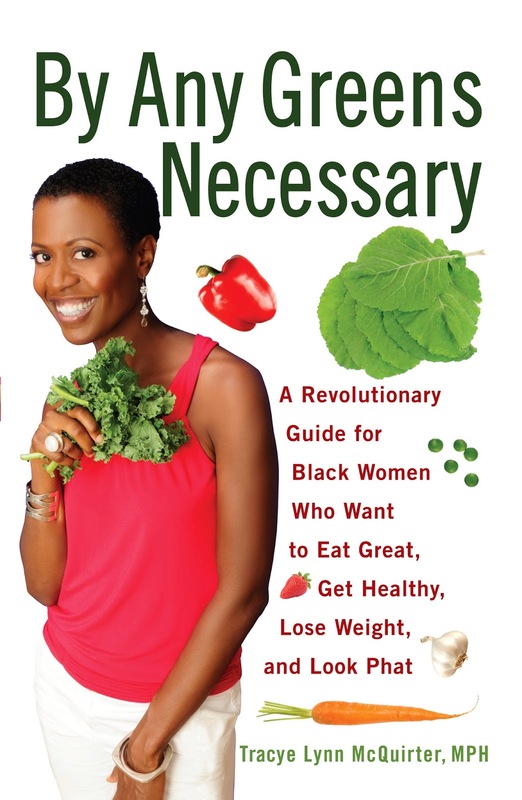 This time I'll be giving away a fabulous guide called 'By Any Greens Necessary' by Tracye Lynn McQuirter. It was one of the first books I read when I was considering going vegan and I cannot tell you enough how helpful it is. 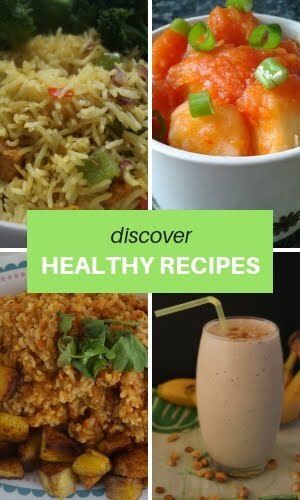 It contains lots of practical advice, recipe ideas and in-depth nutrition analysis. If you're interested in seriously probing the benefits of a vegan lifestyle, then you'll want to read this. I'll be sending out one copy to any reader, in any country. Simply leave a comment down below, on Facebook or on Twitter letting me know why you would like the book. I'll pick a winner by the end of the month, get in touch and send the copy off. i love cookbooks! Can't get enough! Hey, I follow your blog since a couple of months from France, and I really love it. 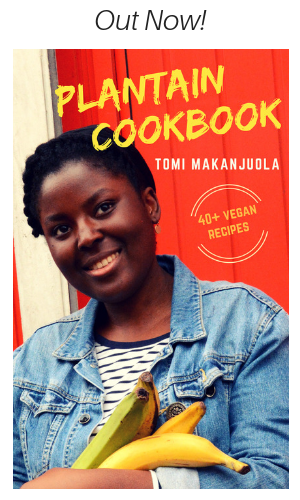 I am vegetarian, so not fully vegan now and this book will help do the transition. 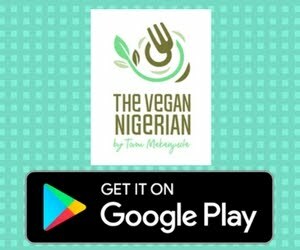 I became vegan after an email conversation with the owner of this blog :) At that time I had no idea how to transition to veganism but after that conversation & replicating some of the delicious recipes on this blog (gari biscuits, rice and caramelized stew- oh & that delicious pineapple stir-fry which won my partner over!) I was hooked & have never looked back. Since that time, my skin has cleared & I have so much energy. I want this book so I can read more about veganism & learn new exciting recipes. 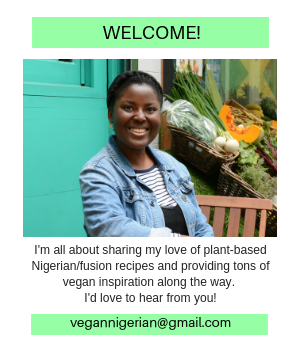 Moreover, I live in Ghana where vegan books are scarce so I can't wait to share the book with my friends & family & win them over!